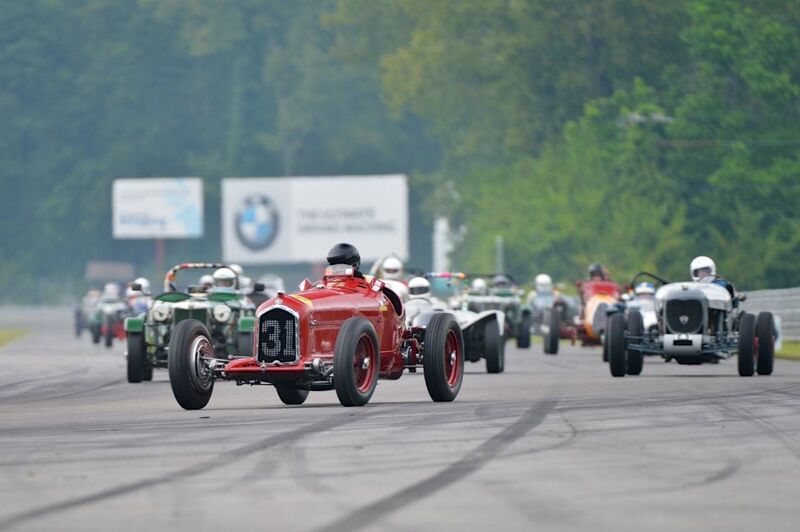 The Lime Rock Historic Festival 2013 was held August 30th to September 2nd at the 7-turn, 1.5 mile Lime Rock Park road course in Connecticut. 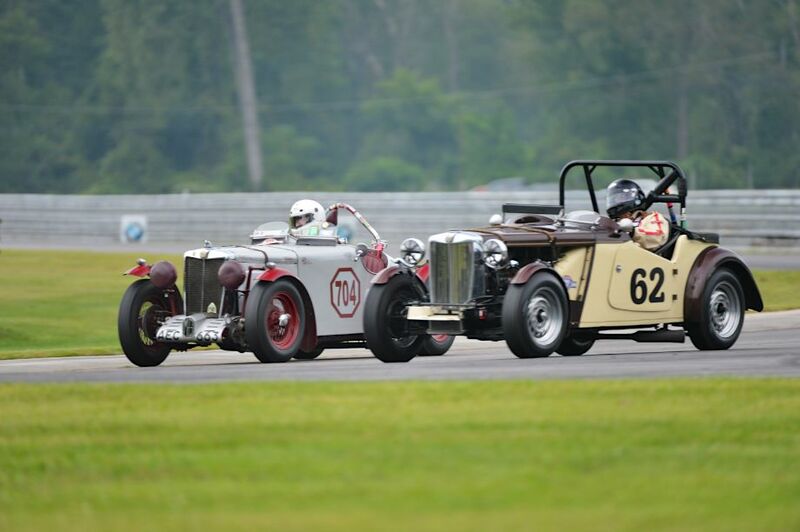 Lime Rock Park’s 31st annual Labor Day weekend event featured a strong field of more than 300 vintage race cars grouped in ten racing classes. Historic Festival 31 celebrated the “birthdays” of iconic cars and marques, including the anniversaries of Aston Martin, now 100 years old; a reunion of the Cunningham marque at 60 years old; the Corvette, also 60; the Porsche 911, introduced 50 years ago; as well as the Lotus Elan’s 50th. In addition there were vehicles from the stable of Honored Collector Laurence Auriana. Race groups included Nippy and Agile for road-going production sports and GT cars; The Dawn of Real Performance for early sports and racing cars; Fifties & Sixties Flyers for mid-century sports racing cars; No Holds Barred for Formula Libre single-seaters; Not Quite Street Legal for modified production cars; Sophisticated & Specialized for post-1965 sports racing cars; among others. 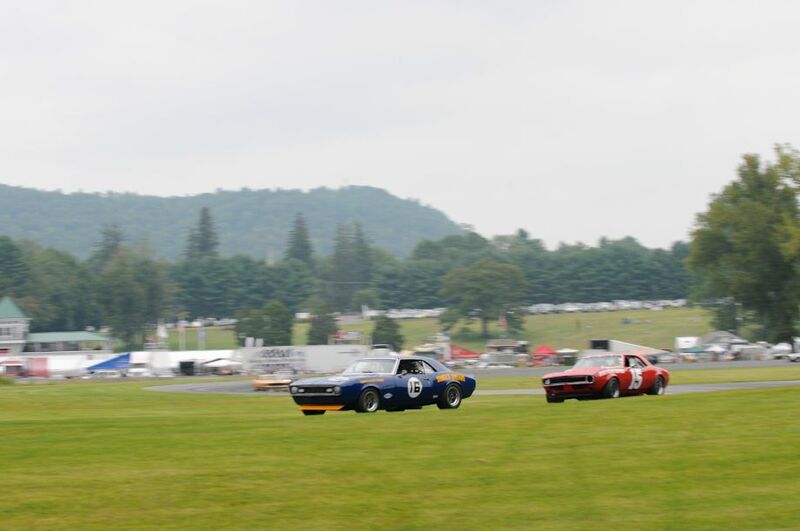 Lime Rock Park’s annual Labor Day weekend vintage racing event also featured a group of authentic 1966 – 1971 Trans Am Cars. These were the cars once driven by Jones, Donohue, Revson, Follmer, Posey, Gurney and other greats, and are in their original livery and mechanical states. Organizers said this was likely the biggest field of authentic Trans-Am cars to race on the East Coast since the actual Trans-Am races of the early ’70s. 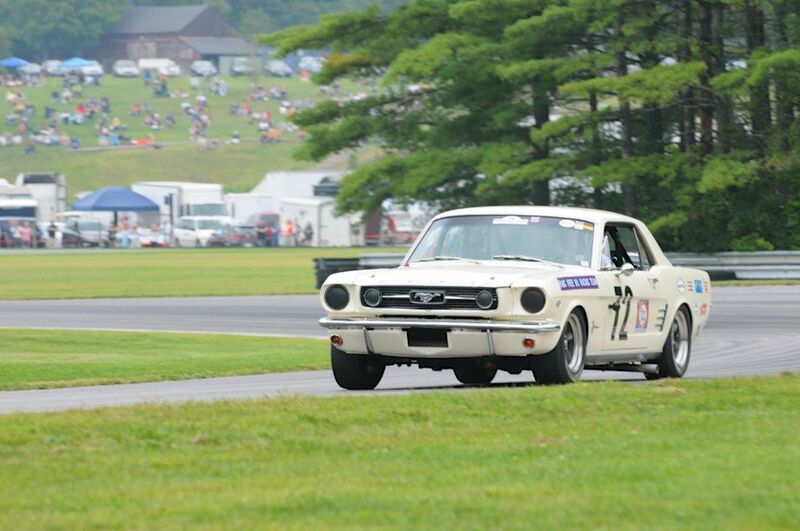 The Trans-Am field was made up of 12 Camaros (1967 through 1970 models), eight Boss 302 Mustangs (1969 and 1970), and five Mustangs from the 1966 to 1968 era. In addition, there’s a 1967 Bud Moore Mercury Cougar (as driven by the likes of Peter Revson and Ed Leslie), Mark Donohue’s 1971 Penske AMC Javelin, Sam Posey’s 1970 Dodge Challenger, even a Ford Falcon Sprint raced in the first year of Trans-Am. 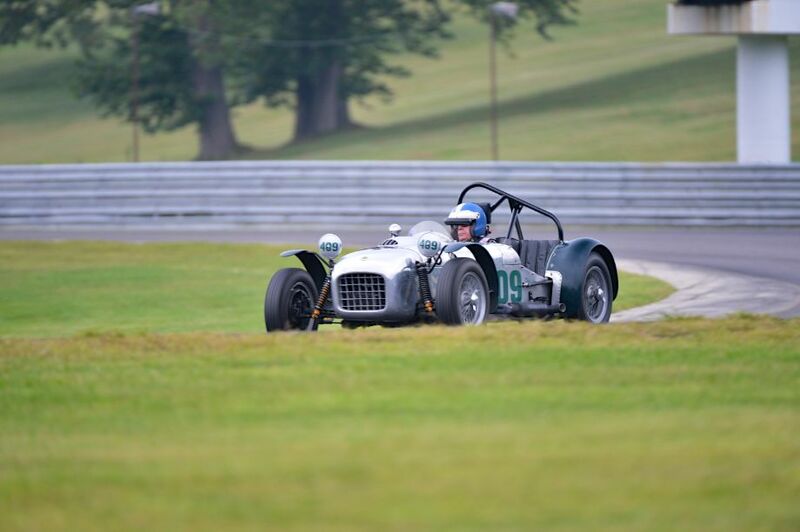 In addition to the Trans Am racers, other notable and interesting entrants at the 2013 Lime Rock Fall Festival included the 1955 Jaguar D-Type and 1936 Lagonda M45 of Daniel Ghose; 1931 Bugatti Type 37 of Sandy Leith; 1952 Kurtis Chrysler Indy Car of Joe Freeman; 1931 Alfa Romeo Tipo B P3 of Peter Giddings; 1935 Alfa Romeo 8C 35 of Peter Greenfield; 1964 Lotus 30 and 1967 Shelby Toyota 2000 GT of Bob Tkacik; 1961 Chaparral MKI of Jack Boxstrom; 1963 Chevrolet Corvette Gran Sport of Roger Mandeville; 1970 Porsche 911 ST of Jim Newton and the 1964 Porsche 904 Carrera GTS of Sandra McNiel; among others. 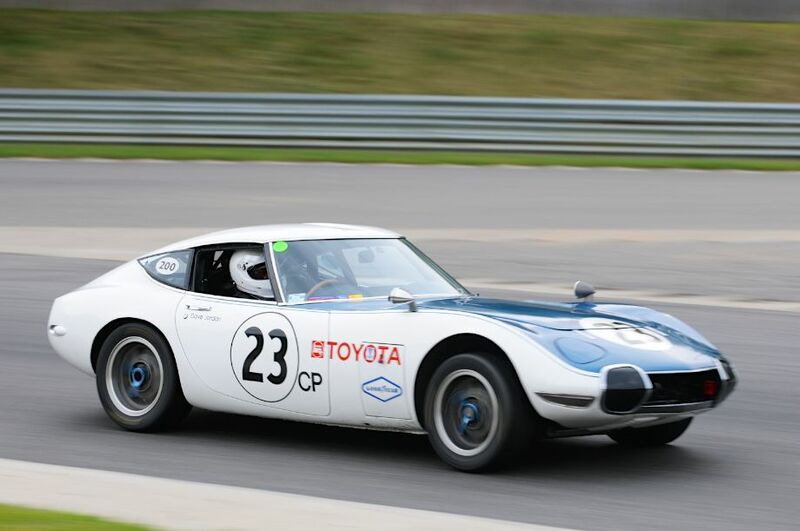 Similar to the 2010, 2011 and 2012 Lime Rock Historics, photographer Michael DiPleco also documented the vintage racing action from the 2013 Lime Rock Historic Festival, offering the following pictures that not only show the field of historic race cars, but also the park-like setting of the Lime Rock road course. We split up Michael’s pictures into two galleries. 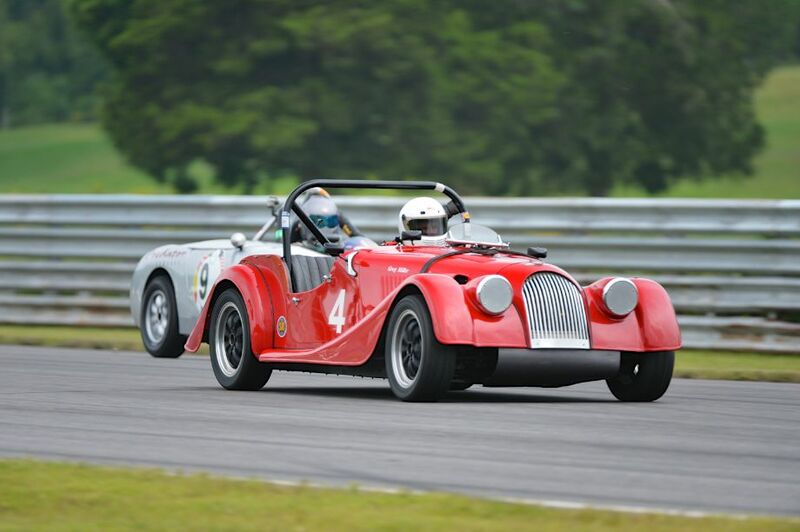 The first gallery starting below features our favorite images, all displayed in the full-width view of Sports Car Digest, while the second gallery (and race results) can be found on the last page of the article and gives a comprehensive view of all the photographs. 1968 Chevrolet Camaro Trans Am. 1952 Kurtis Chrysler Indy Car. #704- 1939 MG-TB and 1950 MG-TD. Good work friends at Sports Car Digest. Staggering to think of the work you guys put into this to get it published so quickly, and so well done. Brilliant! Great slow shutter pans Michael! 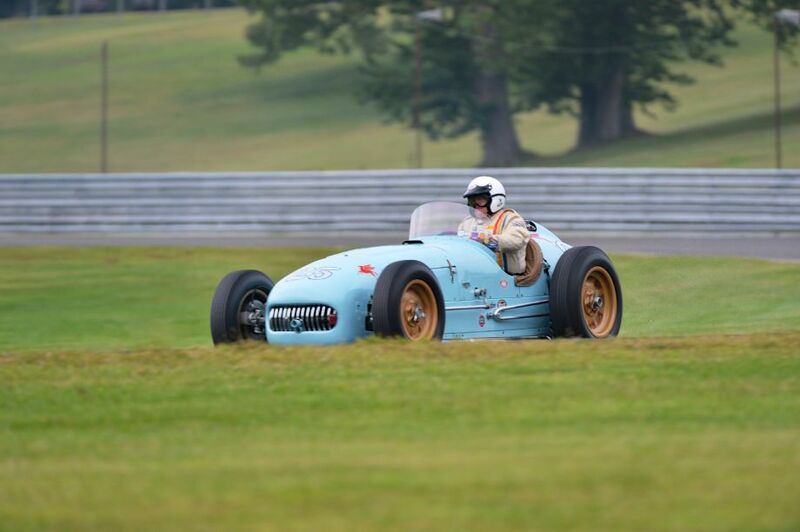 Hi Mike – Thanks for the great shot of me hauling the ’52 Kurtis-Chrysler (all 2,000 lbs of it) through the esses! I need to show that to my physical therapist! Black Jag D Type to die for…!